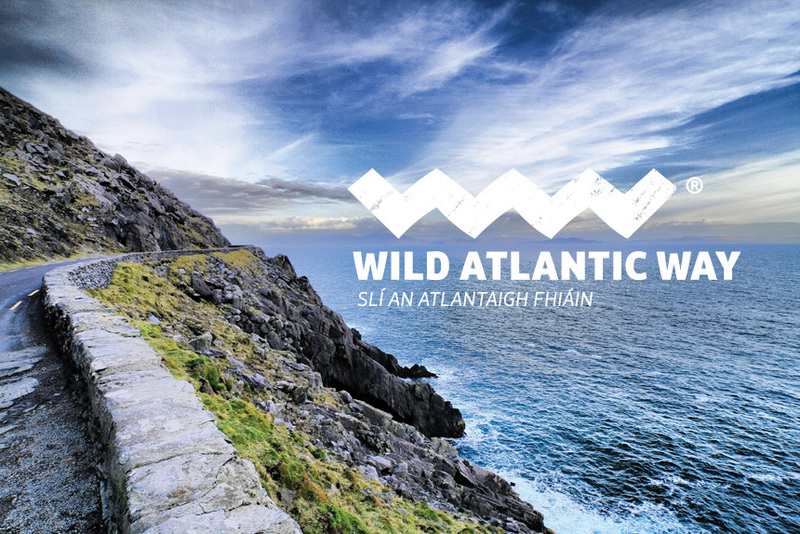 Witness the raw beauty of Ireland’s Wild Atlantic Way and explore the rugged west coast, from Donegal all the way down to Cork. Experience a wealth of rich history and culture along the Wild Atlantic Way, and embrace the magic of this incredible location. For those who love to peel back the layers of time, Ireland’s Ancient East is a wonderful opportunity to experience 5,000 years of European history in a compact area of Ireland. Get off the beaten track to see, hear, touch and feel the imprints of the millennia of settlers in this land. Travel to Dublin and immerse yourself in history and culture, experience adrenalin-pumping activities and lap up the lively nightlife. From street performers to kite-surfing to cocktail bars, once you get a taste of Dublin you’ll realise it’s got a personality like no other. 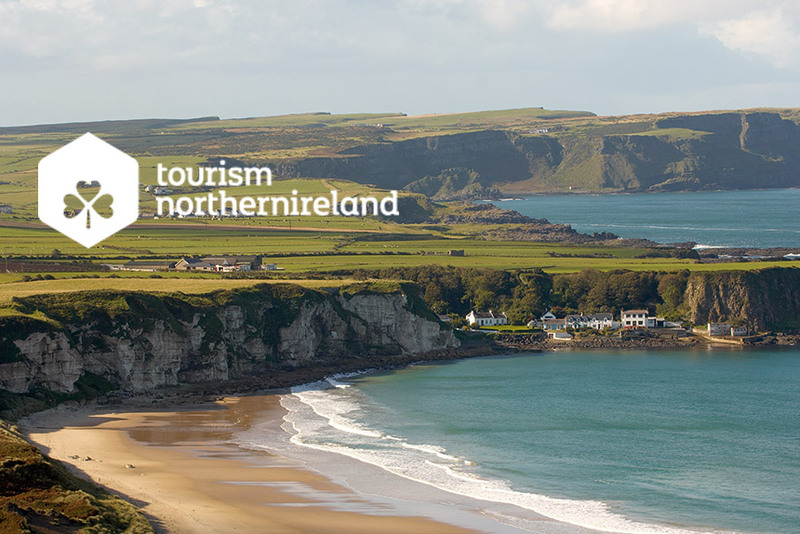 Why visit Northern Ireland? We’re the country that built the Titanic, has the world-famous Giant’s Causeway and world-class golf. So what are you waiting for?. Perched on the northwest tip of Europe, Ireland is the one place in the world where even time getting lost will be worthwhile. 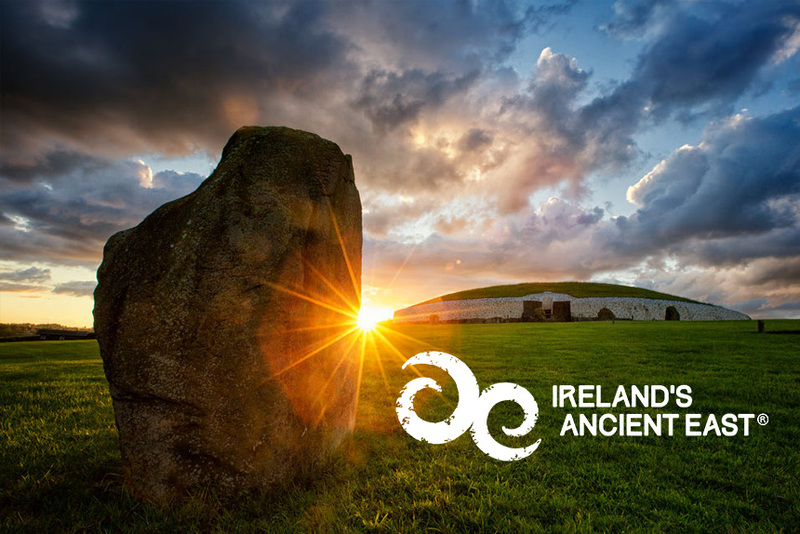 With ancient myths and legends to uncover, and amazing landscapes to explore, ITOA members are your ‘experts on Ireland’ who will ensure that your holidays visitors or business clients experience all this and more. There is no better way to experience a destination than to have a local give you advice and tips on what’s best to do and see. Aside from the wonderful and world renowned attractions that Ireland offers, ‘hidden gems’ can best be revealed and tailored to meet your clients’ needs with local guidance – so look no further than an ITOA member to deliver you the best that Ireland has to offer. Ireland’s tourism product is broken into regions. We have put together a small collection of what there is to do in see by region for you to consider. There is of course so much more and if you want a package created that suits you or your clients specific interests or requirements, ITOA members have the expertise to deliver it all tailored to suit any budget. 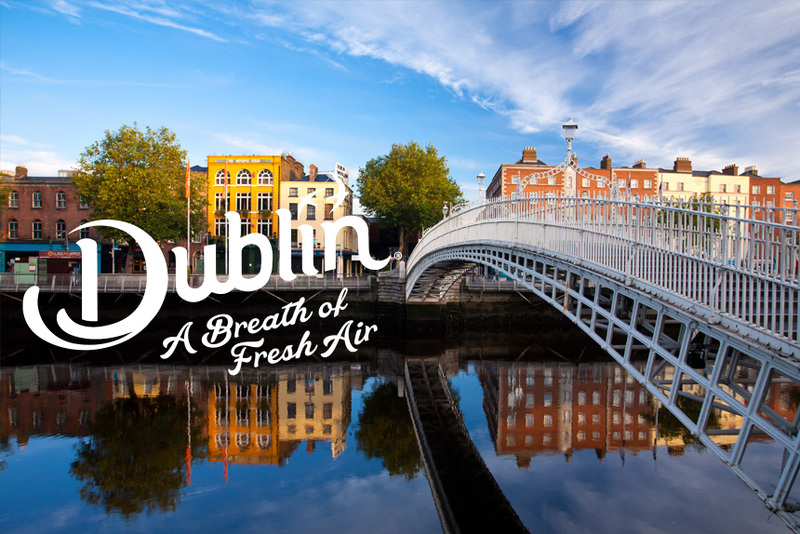 With 4 International airports, numerous regional airports and five ports, getting to Ireland has never been easier. And Ireland’s road network has been extensively upgraded over the past decade with the addition of many motorways which means that every part of the island can be more easily accessed or of course the national road network allows you to take in Ireland at a more leisurely pace. There are also a number of primary touring routes developed so that you don’t miss out on some of Ireland’s most scenic locations and attractions.